Launch of Tower B, Trump Towers Pune. Launch of YOO Villas, styled by Kelly Hoppen. 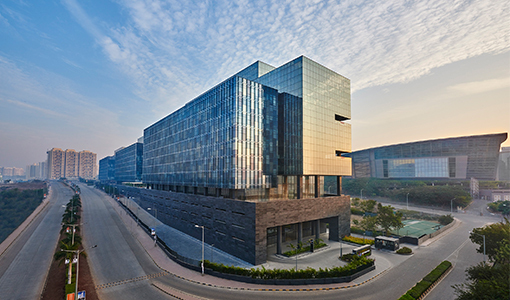 Acquisition of First International Financial Centre (FIFC), BKC, Mumbai with Blackstone. “The Pavillion” mall goes operational. Construction of Panchshil Business Park – Phase II commences. Forays into Mumbai with the launch of luxury residences “Ocean Towers”. Oakwood Premier re-branded to Marriott Suites. Construction of EON Free Zone - Phase II commences. Panchshil signs an MOU with the Government of Maharashtra to develop 4 IT projects jointly with Blackstone, across Mumbai and Pune. 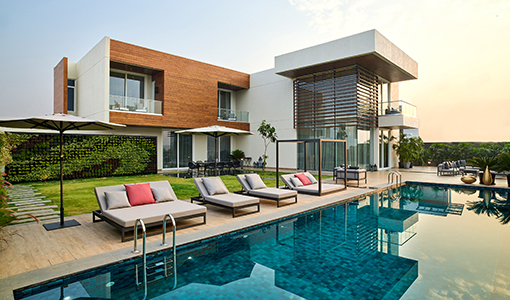 Forays into Delhi with the launch of luxury residences “Avant Garde”. Successfully delivered 8 million sq. 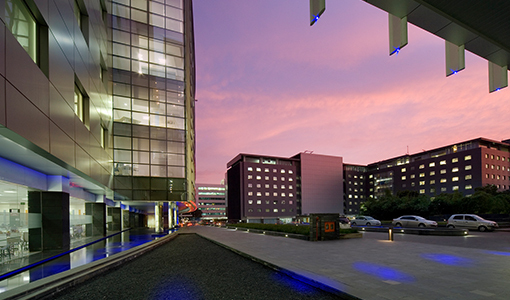 ft. of built-to-suit facility: Cummins India Office Campus. (Panchshil Business Park - Phase I). Business Bay workspace goes live and operational. 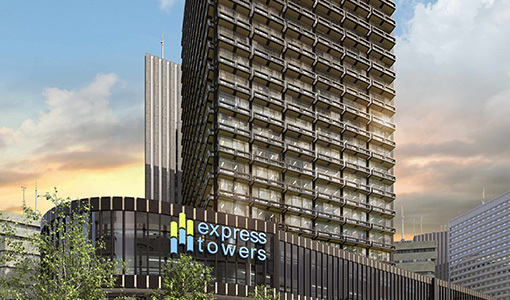 Acquisition of Mumbai’s iconic Express Towers, Nariman Point with Blackstone. 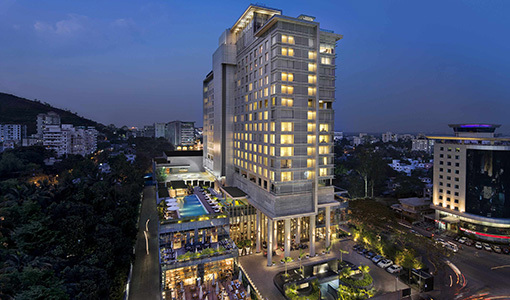 Pune Marriott Hotel and Convention Centre upgraded to JW Marriott Hotel Pune. Construction of The Ritz-Carlton commences. First Trump-branded project in India - Trump Towers Pune announced. 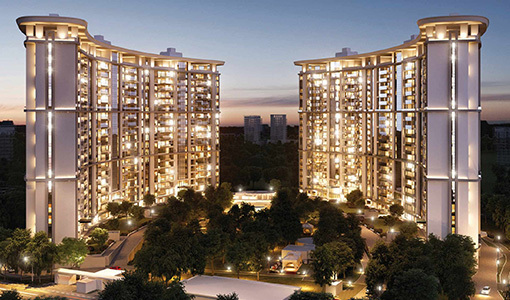 Panchshil Towers - premium residential high-rise project announced. 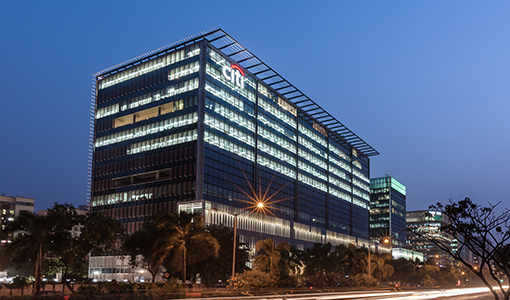 World Trade Center Pune announced and goes operational. Launch of Pune's first convention center - Pune Marriott Hotel and Convention Centre. 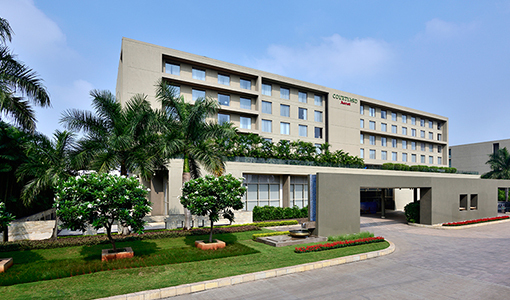 Courtyard by Marriott Hinjewadi opens for business. 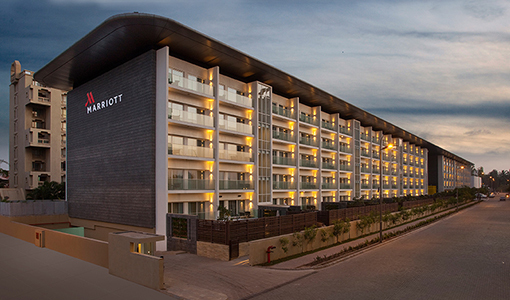 Introduction of the first Marriott property in Pune. First internationally-branded residences, yoopune by Philippe Starck launched. Launch of EON Free Zone, a 4.5 million sq. ft. IT & IT-eS SEZ. EON Free Zone, first IT & IT-eS SEZ gets notified by Government of India. EON Free Zone goes live and operational. 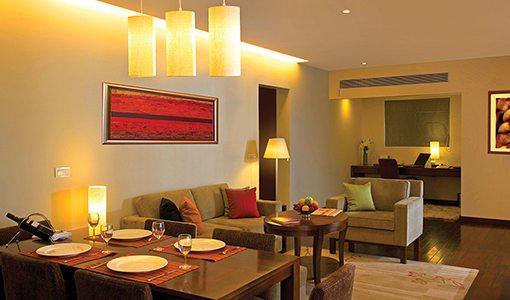 Launch of Oakwood Residence – First internationally-branded serviced residences in Pune. First FDI (Foreign Direct Investment) in real estate received from Merrill Lynch. The launch of multi-location Panchshil Tech Park. 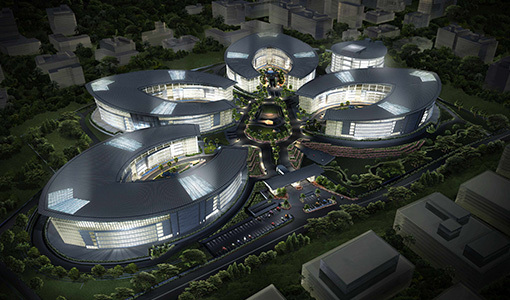 Construction of Tech Park One for IBM commences. 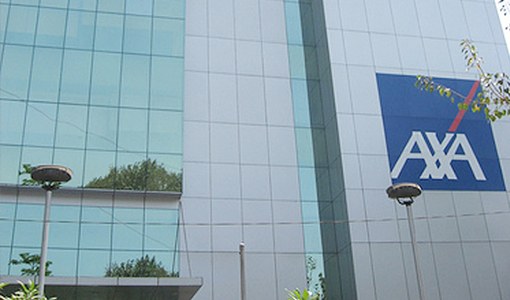 First Built-to-Suit Project Management for AXA Business Services. Launch of 2.2 million sq. ft. International Convention Centre.